The city of Delhi, located in the heart of Doab country, between two of India’s most holy rivers, Ganga and Yamuna, was a strategic location for any ruler from which to govern the northern region. 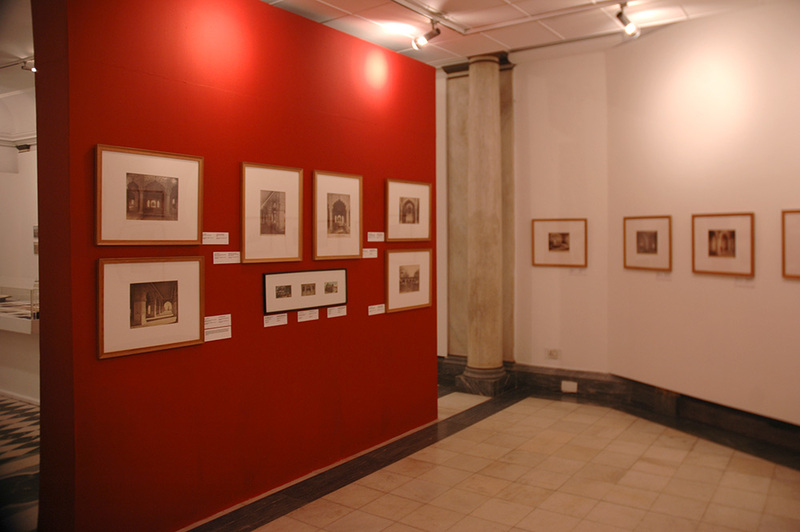 The early life of photography in India was influenced greatly by the work of artists travellers such as William Hodges and Thomas and William Daniell who traveled to India in the late 18th and early 19th century. 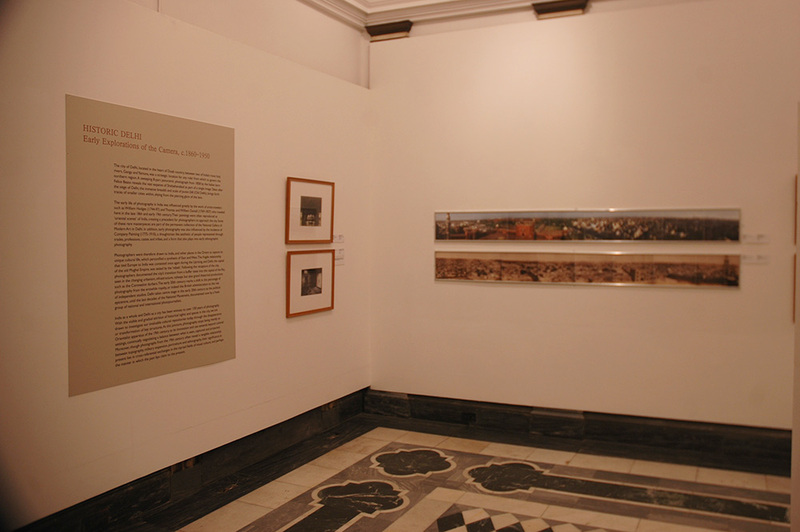 Their paintings, reproduced as part of compilations of ‘oriental scenes’ of India, created a precedent for photographers to approach Mughal monuments in and around Delhi as ruins. In addition, early photography was also influenced by the incidence of Company Painting (1775-1910). 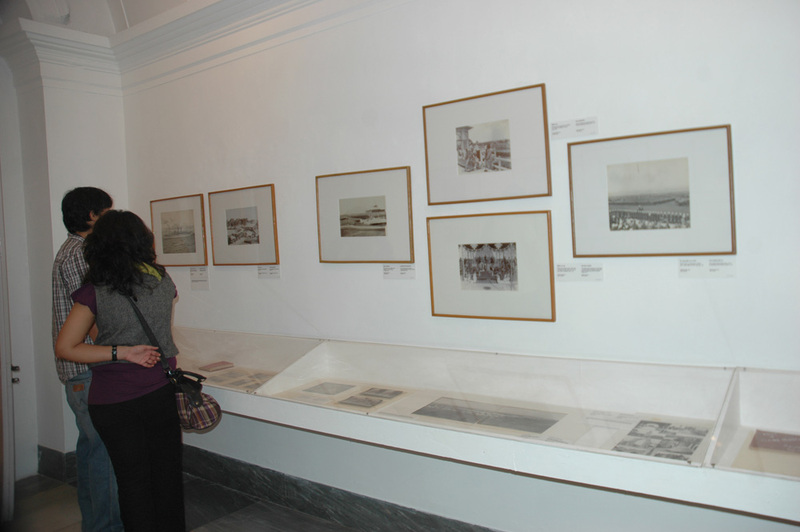 Early on in their explorations though, photographers found a unique inspiration to approach the landscape of Delhi as a site of battle as well- as commemoration- in the Uprising of 1857. 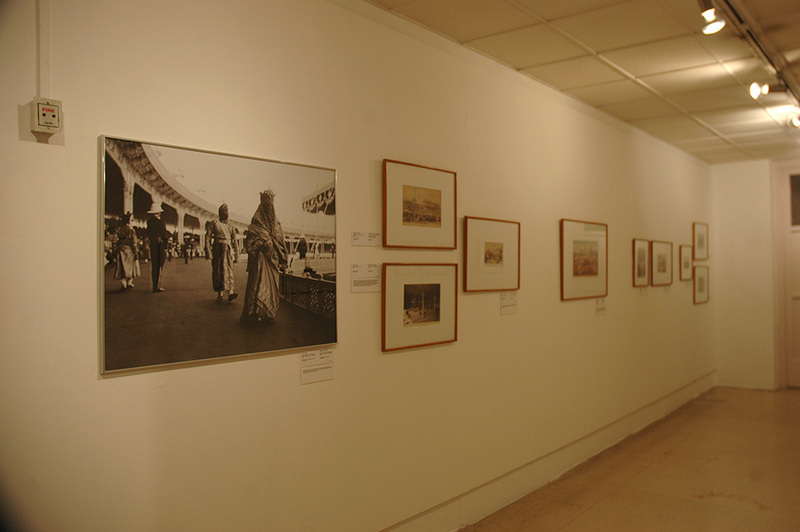 Following the recapture of the city, some of the most important photographers settled here, establishing studios in and around Delhi, as it transformed from being a buffer state into the capital of the Raj, seen not only in the changing urbanism, infrastructure, railways but also grand theatrical productions such as the Coronation durbars. A visual compendium of images was henceforth created by studios such as Herzog and Higgins, Johnston and Hoffmann, Lala Deen Dayal, Vernon and Co., Simla Studio, Mirza and Sons among innumerable others. 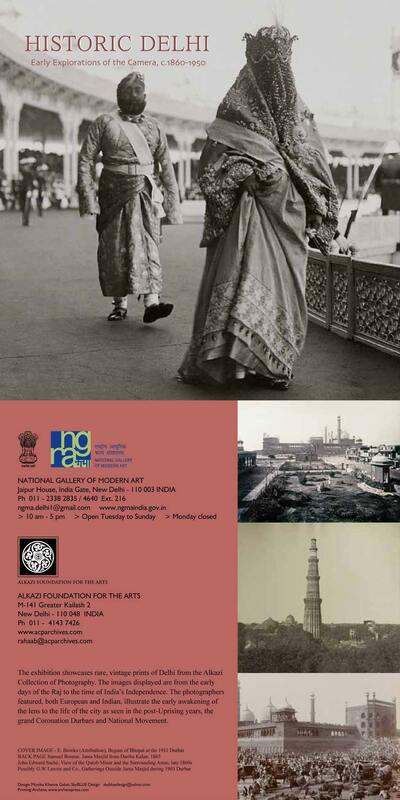 By the early 20th century views of the city started including distinctly urban spaces such as streets and candid moments in crowds that catered to both a growing tourist market as well as a local demand for images of an inhabited space. 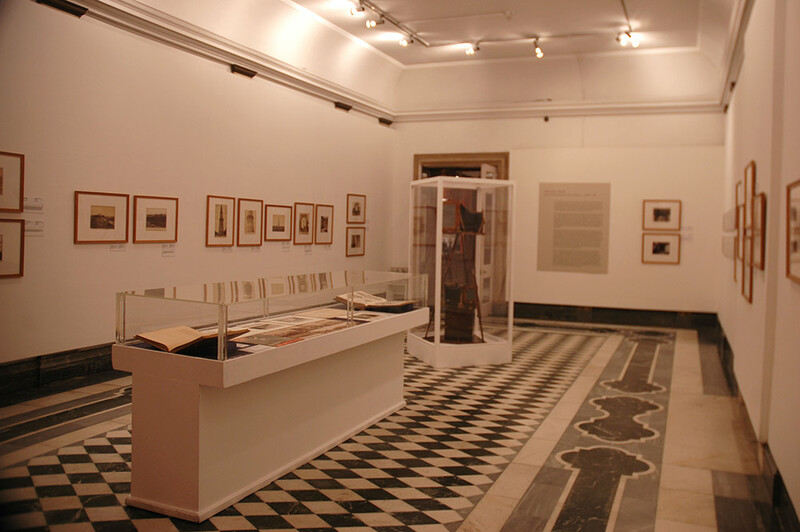 This exhibition thus, showcased a wide range of views from the early days of The Raj to the time of India’s Independence, providing a documentary record of past sites and events and the representations of time itself, subject to a perenially renewed negotiation.